Real Estate is an extremely promising and lucrative market in China. Many companies try to enter this market but fail, owing to the lack of understanding of this how this complex market works. 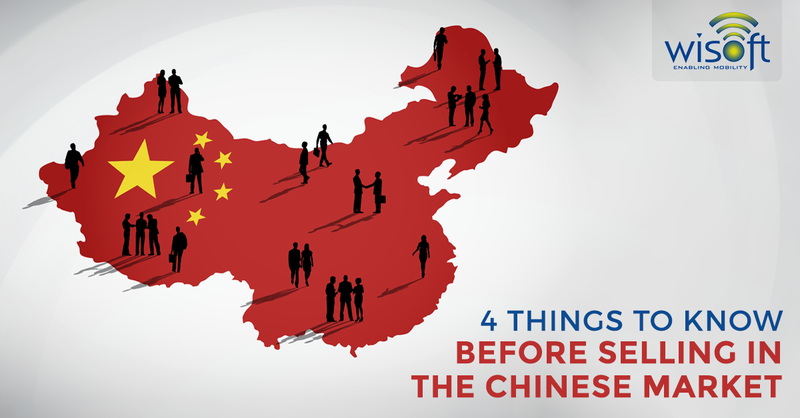 China is a very specific market that requires a special outlook. 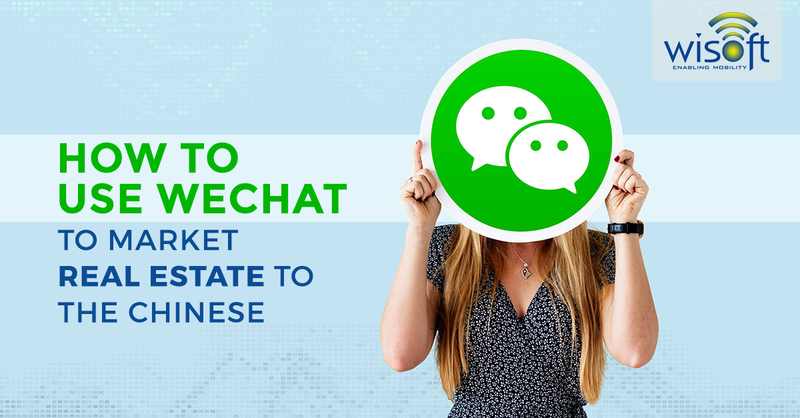 Read more about how to market to a Chinese audience in our previous blog. 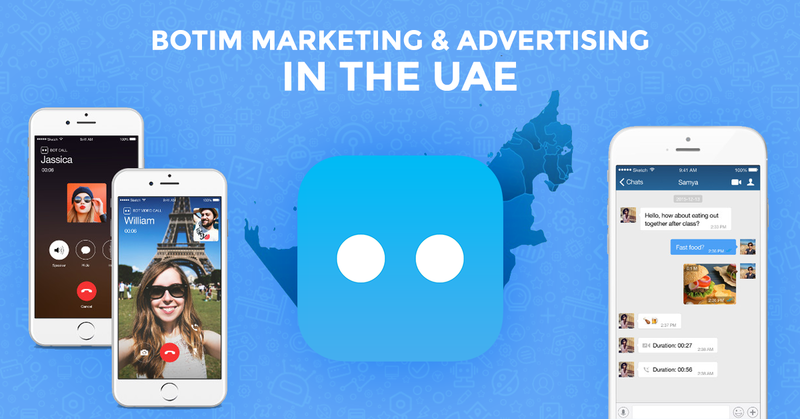 In the current competitive marketing scenario, brands, irrespective of their size, can’t afford to ignore the latest digital marketing trends. 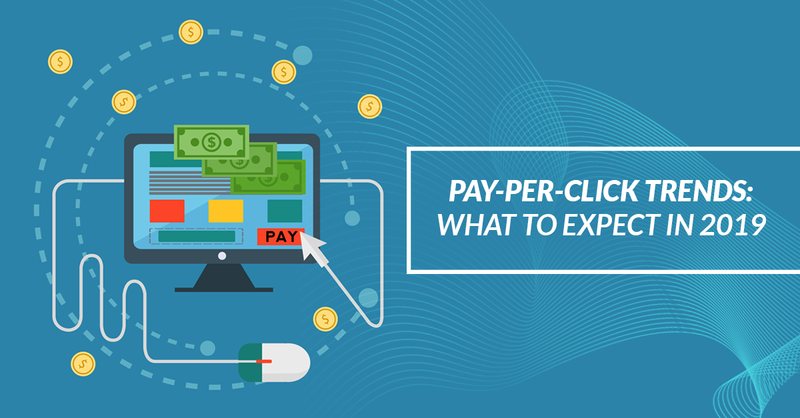 With a plethora of marketing alternatives to choose from, brands with limited budgets must judiciously weight their options before zeroing in on which marketing strategies to focus on. Say Hello to TikTok, a new age user-generated content platform that, like its predecessors - Instagram, Facebook and Twitter, is at the cusp of becoming a household name. Wondering why you haven’t heard of it? Probably because TikTok’s user base is really young. 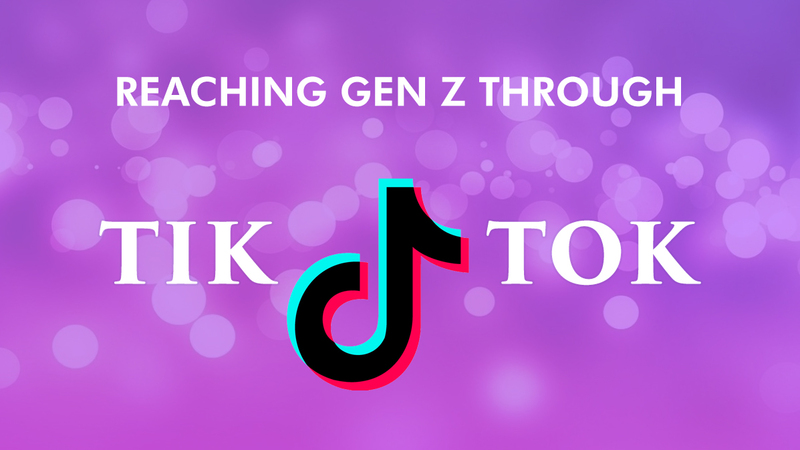 Pick an active TikTok user, and you’ll find that they are most likely between 13 to 24 years of age, belonging to the demographic cohort known as Generation Z or Gen Z. Millennials come a close second. Artificial Intelligence (AI) has been the catchphrase for a while now. 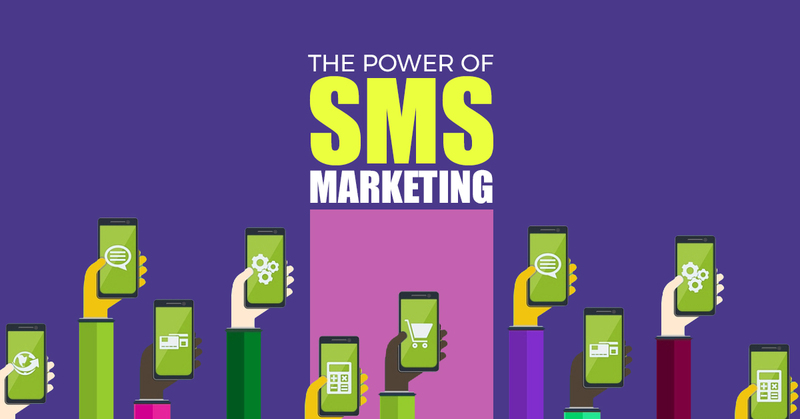 Its humongous popularity can be attributed to the rising influence of computers and its manifold applications in almost all industries and domains. In the simplest of terms, AI involves creating expert systems and building intelligence into machines that allows them to think. 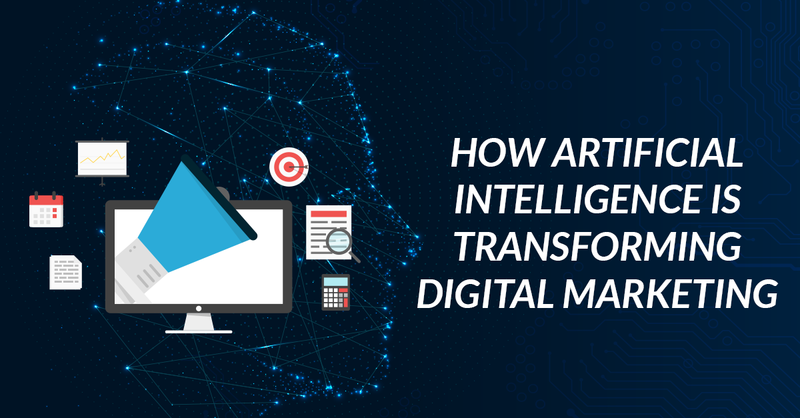 Utility value, daily applications, the ability to perform repetitive tasks and reduced errors are some of the many benefits of AI. 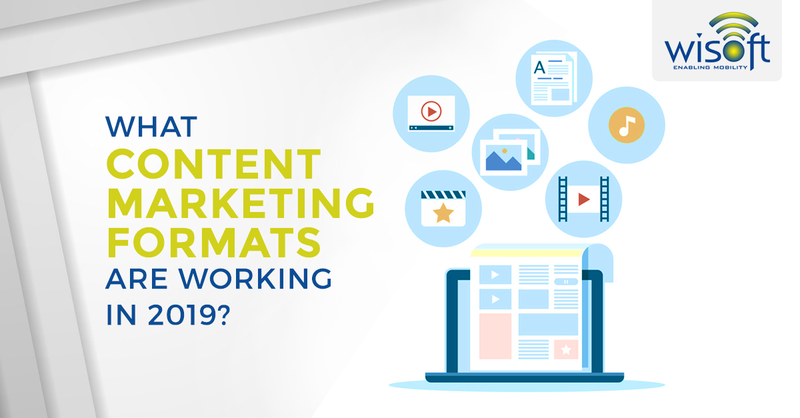 The change that happens in the world of Search Engine Marketing (SEM) in one year is at par with nearly a decade of development in other industries. 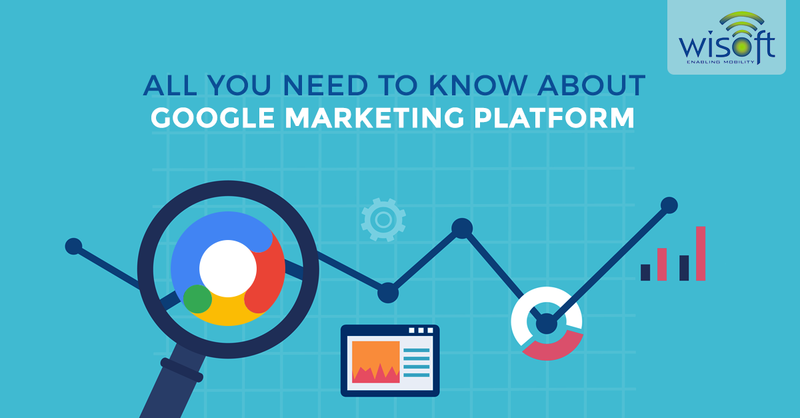 2018 bore witness to significant changes across the advertising landscape - new data and privacy legislation (GDPR), new ways to target audiences and acquire insights, updates to Google AdWords including the rebrand to Google Ads, Google Sheets integration, and the addition of Notes to track contextual information and performance and Google Optimize integration. It wouldn’t be wrong to assume that Instagram is the fastest growing Social Media network today! 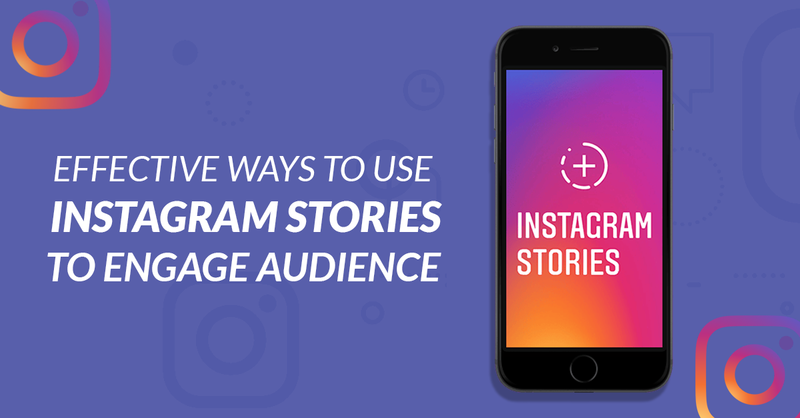 The Stories feature on Instagram boasts of over 400 million daily active users, making it the best digital place to be for brands looking at social engagement as an important attribute.